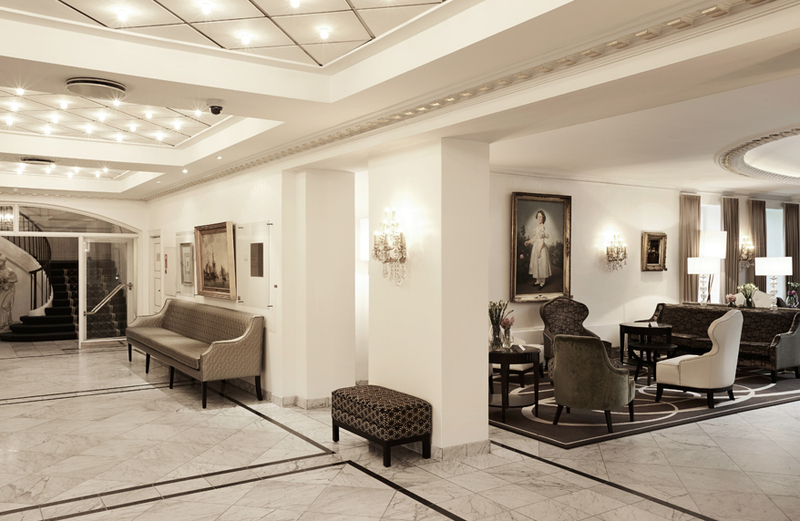 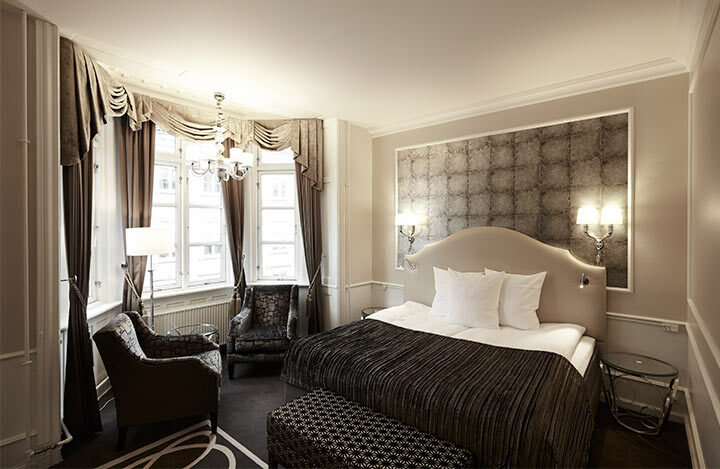 The hotel’s décor takes its inspiration from the Louis XVI style with a touch of modern technology, and the incredibly elegant interior design is articulated throughout the hotel in beautifully appointed rooms and breathtaking suites. 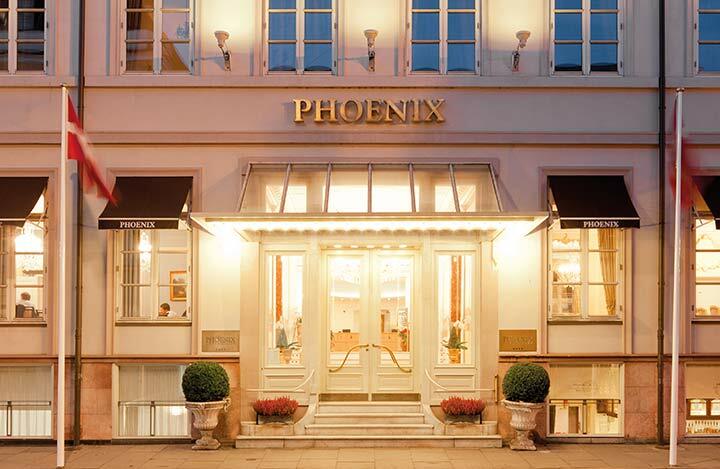 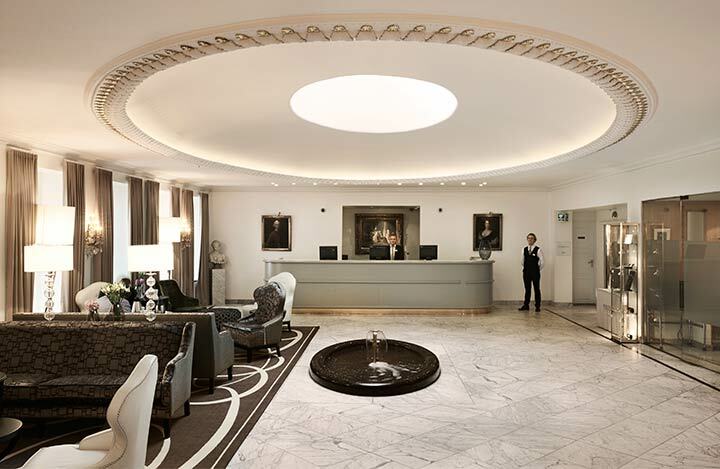 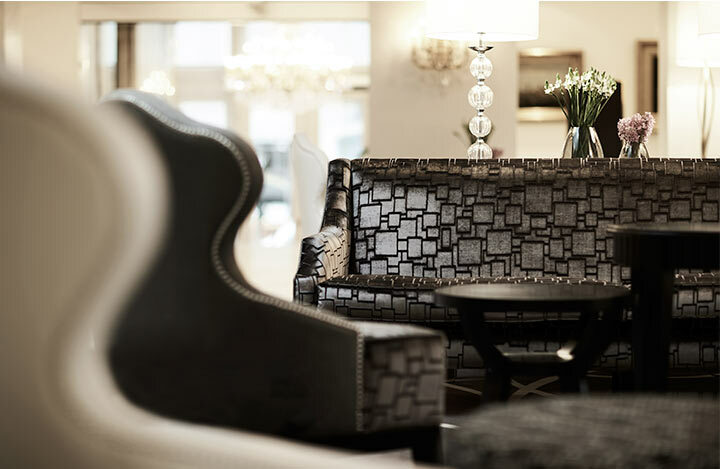 We offer exclusive accommodations at one of Copenhagen’s best luxury hotels, so whether you are in town for business or pleasure, when you check into hotel Phoenix Copenhagen, you are guaranteed quality to surpass your expectations. 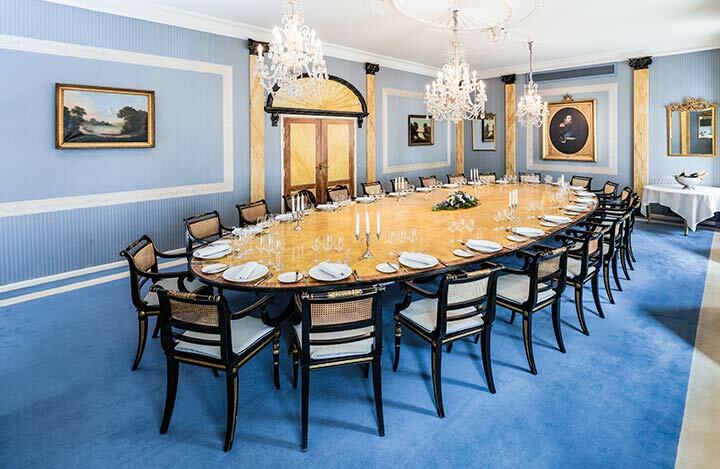 Our exclusive meeting and conference facilities make an ideal setting for any event, from stylish meetings to gala celebrations. 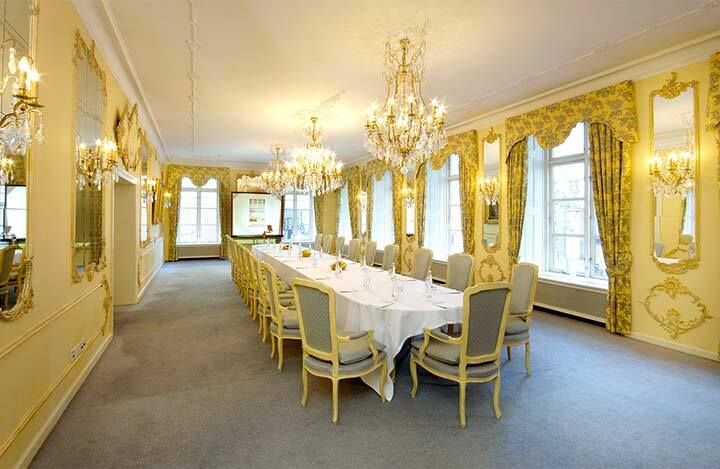 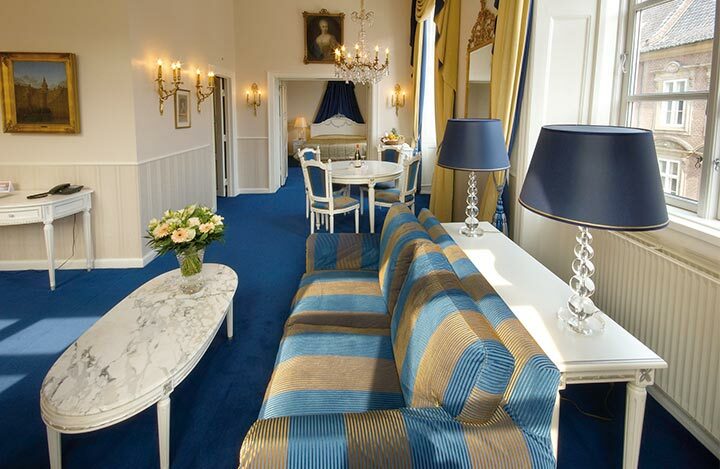 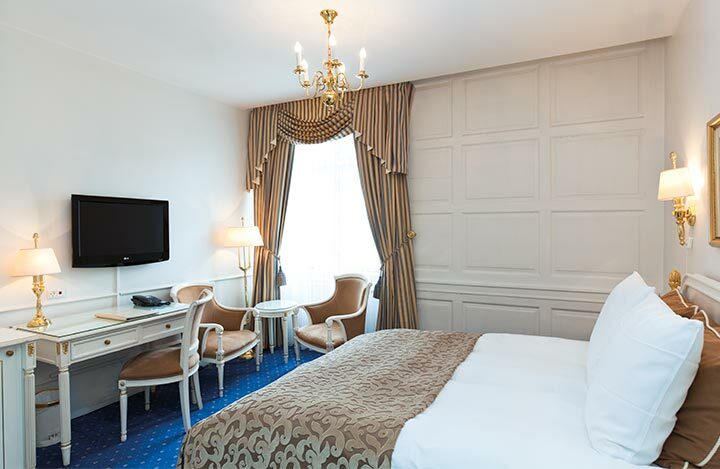 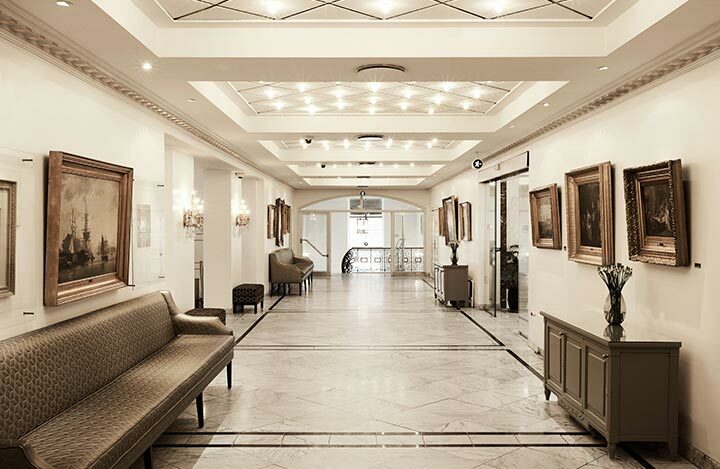 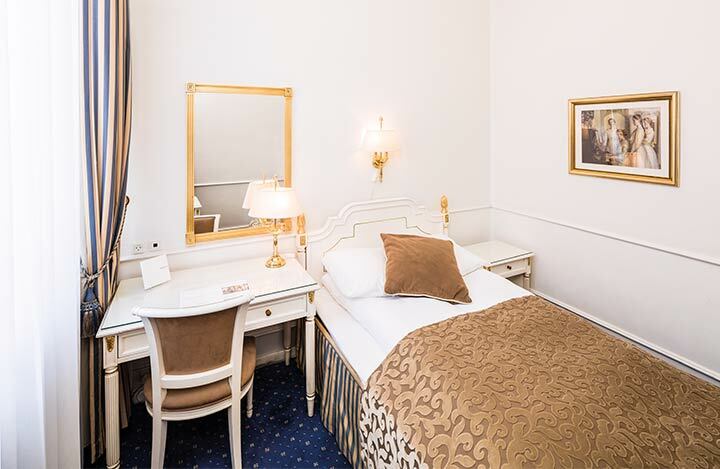 With its central and exclusive location in the heart of the old financial district, hotel Phoenix Copenhagen is just minutes from Amalienborg Palace, Kongens Nytorv and the Royal Danish Theatre. 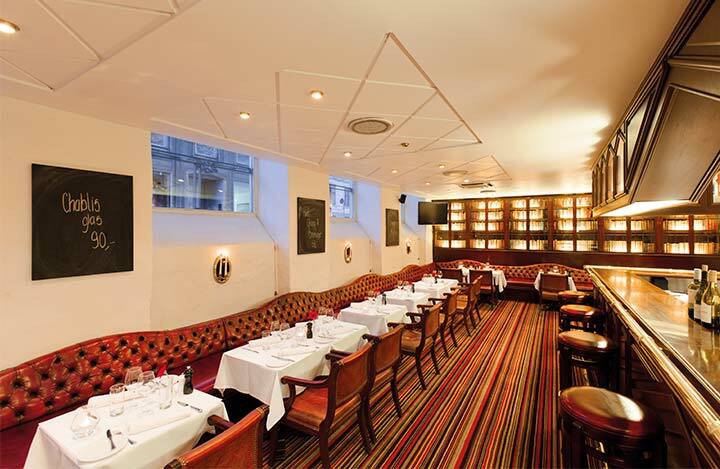 Our attention to even the smallest detail and the high levels of culinary artistry in our English-inspired Brasserie Murdoch’s Books & Ale will guarantee that you enjoy an unforgettable stay in Copenhagen.